With invites for Apple’s long-rumored September 12 media event sent out earlier today, all eyes are on the next iPhone, as subtly hinted by a “5” lurking in the shadow on the invite graphics. A separate media event is also believed to be in the works around October for a mini iPad. This leaves us with the obvious question: how does a third iPod-related presser fit between these two? Before we get to it, let me just point out how it also makes sense from buyers’ perspective to announce the next iPhone and iPods at separate events because people usually buy just one new thing. Introducing the next iPhone this month and a refreshed iPod lineup the following month puts me in a position where I can plan my spending optimally and in advance. With two different product categories being unveiled the same day I’d probably only buy one. It’s your turn now, cast your vote right below and place your bets down in the comments. 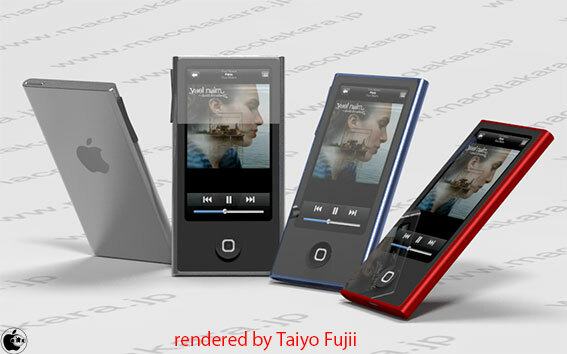 Will Apple launch refreshed iPods alongside the iPhone 5? Also of note: the usually credible blogger Mark Gurman, writing for 9to5Mac, claimed (opined, to be more precise) that Apple will introduce three new lines of iPods next week. He’s predictably calling for multiple colors for all models, with one of the lines coming in two size capacities and the other two lines being provided in a single storage capacity. 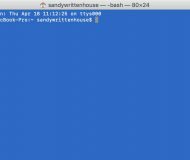 With the current iPod nanos and iPod shuffles both available in multiple colors (and with the nano currently available in two capacities and the shuffle in one), we think it is likely that new iPod nanos and iPod shuffles are launching next week. However, it is possible that there is a third line as well (that, too, comes in multiple colors). With the iPod touch currently available in two colors and three capacities (black/white, 8GB, 32GB, 64GB) we don’t believe that the iPod touch is third line that comes in multiple colors. Gurman provided no source for his claim and I was unable to establish the veracity of this rumor at post time beyond the “three new lines of iPods” claim. Don’t also forget about an interesting rumor pertaining to an allegedly revamped iPod nano reverting back to a taller display and sporting a home button and WiFi networking for iCloud/iTunes connectivity, depicted in an artist’s rendition seen above. 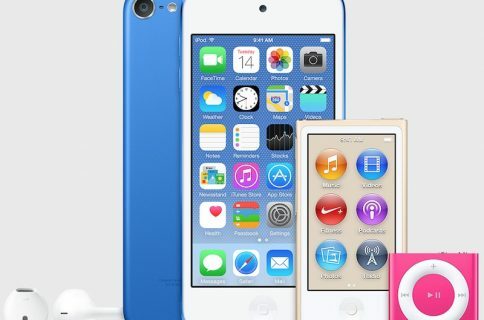 What do you think the upcoming iPod lineup will be like? 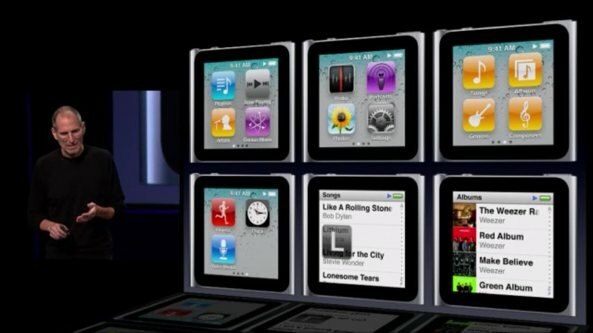 How about that iOS-que iPod nano with apps and iTunes connectivity? Has the iPod line finally run its course? Feel free to join the discussion down in the comments.